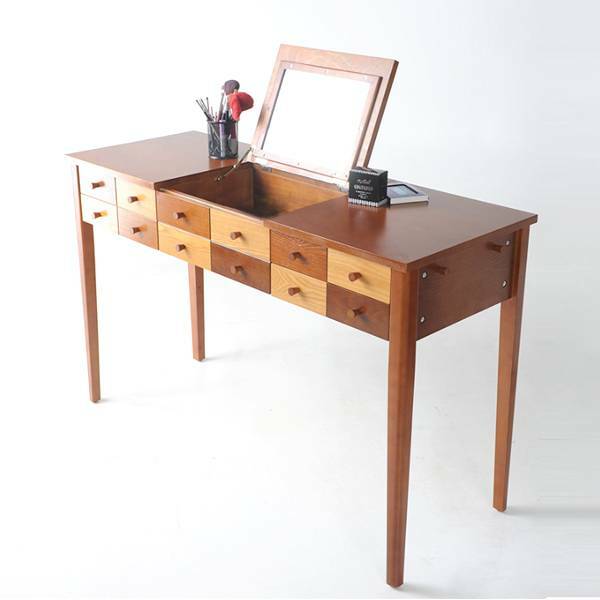 The Decor8 Melrose Solid Wood Vanity Dressing Table is an elegant dressing table made of premium solid pine wood, available in Japanese style multicolor finish. 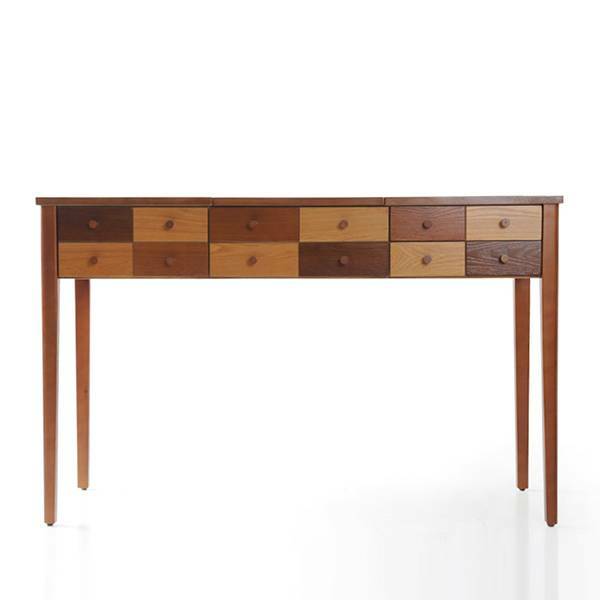 A modern retro vintage style that surely adds a touch of warmth to any interior. Easy to assemble and perfect for bedrooms, entry spaces and corridors. © 2019 Decor8 ® Modern Furniture Hong Kong - Modern Design Furniture Outlet HK. Sofa, Bed, Chairs, Tables, Lighting, Furniture HK. All Rights Reserved.